– Nelson Mandela, Supreme court of South Africa, Pretoria, April 20, 1964. 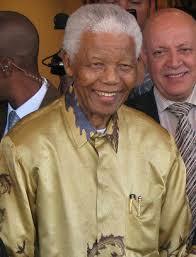 During his time in prison, Mandela became increasingly well known throughout the world. 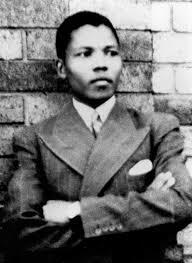 Mandela became the best known black leader and was symbolic of the struggle against the apartheid regime. Largely unbeknown to Mandela, his continued imprisonment led to a worldwide pressure for his release. Many countries implemented sanctions on apartheid South Africa. Due to international pressure, from the mid-1980s, the apartheid regime increasingly began to negotiate with the ANC and Nelson Mandela in particular. On many occasions, Mandela was offered a conditional freedom. However, he always refused to put the political ideals of the ANC above his own freedom. Eventually, Nelson Mandela was released on February 11, 1990. 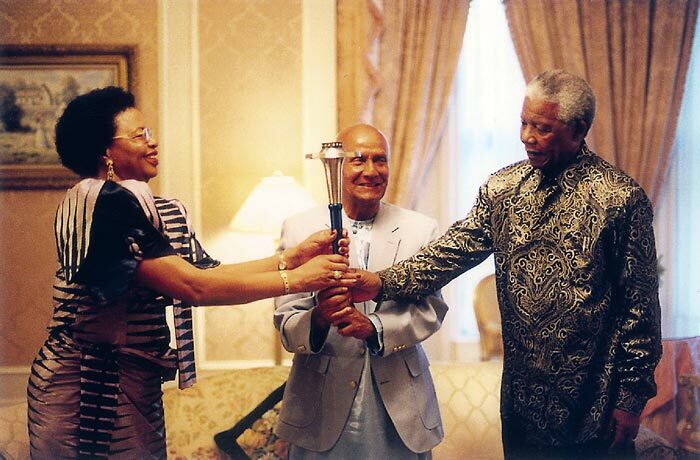 The day was a huge event for South Africa and the world. His release symbolic of the impending end of apartheid. Following his release there followed protracted negotiations to secure a lasting settlement. The negotiations were tense often against the backdrop of tribal violence. However, in April 1994, South Africa had its first full and fair elections. The ANC, with 65% of the vote, was elected and Nelson Mandela became the first President of the new South Africa.